To excel at leadership you must first master followership. 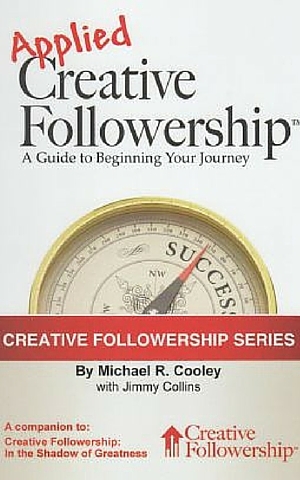 Any person aspiring to be an effective executive would do well to read Jimmy Collins’s book Creative Followership: In the Shadow of Greatness. 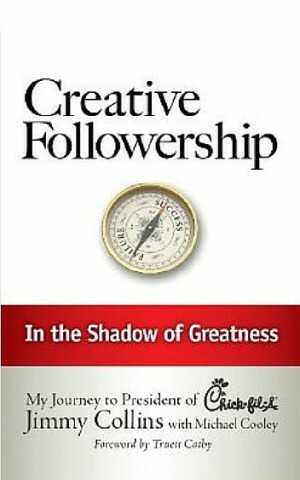 Creative Followership reminded me how important leaders are … especially the ones I choose to follow, serve and promote. Collins brings together his lifetime of service and leadership and condenses it to 35 principles – many of which I had learned the hard way. His book is especially relevant to highly motivated and ambitious people who are on the way up the ladder. 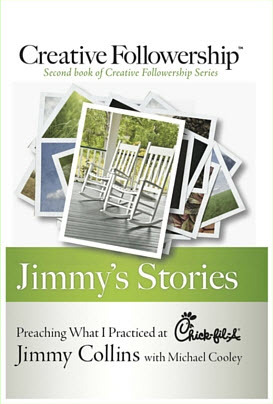 I read the book with pen in hand making notes about how my family and others could benefit from his sage advice.